To get started as an independent hot shot driver, you must take care of some legalities. First, you must apply to have your own owner-operator authority. This requires proving you have the necessary insurance to cover your loads. You will likely need a CDL, as well, though some drivers forego the CDL and run exclusively within a state that does not require one for these kinds of trucks. When in doubt, contact the Department of Transportation to verify that you have met all of the legal requirements to carry hot shot loads. There is often confusion around the term ‘hot shot,’ but the truest definition is any flatbed hauled by a medium or heavy duty truck that delivers a time-sensitive load. Hot shot loads can be local, regional or national. The term originated in Texas in the 1970s. Necessary oil parts were manufactured on-demand in facilities like Texas Iron Works then immediately driven down to the oil wells. It was the ‘hot shot’ drivers who kept the oil wells running like a well-oiled machine, and they were paid handsomely for their contributions. What are Hot shot Loads? Because hot shots are essentially expedited flatbed loads, the materials hauled tend to be industrial. Like the origins back in the Texas oil fields, machine parts and heavy equipment are very common among hot shots. Second to these are building materials like beams, construction wood, and raw lumber, which are often needed on-site by strict deadlines. Getting into hot shots is especially appealing for truckers who want to become independent. The start-up costs for a hot shot truck are far less than those associated with typical dry vans. The two main purchases include a truck (usually a pick-up style) and a flatbed, as well as any necessary securing equipment like tie-downs, straps, bungees, chains, etc. 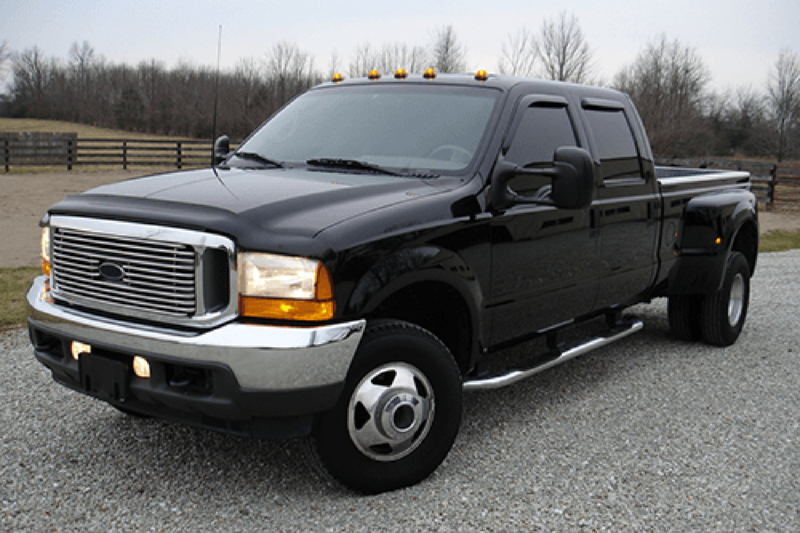 For the truck, most drivers start with a Ford F450 or F550. Those looking to lower their initial investment often go for an F250 or F350, but this can backfire financially. Lighter duty trucks are pushed to their max more often by hot shot loads and thus suffer more wear and tear, making maintenance costs much higher. Drivers of lighter payload trucks must take care to not over-burden their loads. Many drivers also swear by the need for a dually, a truck with four rear wheels that provide greater stability and power. Add to this the cost of a flatbed trailer and becoming a hot shot driver can cost as little as $50,000.